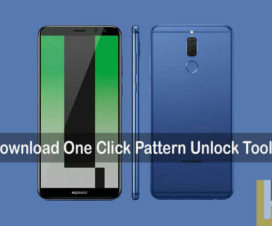 In this guide, we have a simple tutorial to enable or disable Mistouch Prevention on any Huawei and Honor smartphone running on EMUI ROM. Sometimes, the device automatically opens up operations when your device is in your pocket and accidental presses take place on the screen. This is really frustrating for most of the Android smartphone users. Most of the users think the phone is faulty and was considering to visit the nearest service center. 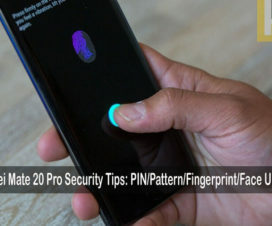 Also, it is only intended for users who do not have a lock screen secured and protected. For everyone else, it is working fine. 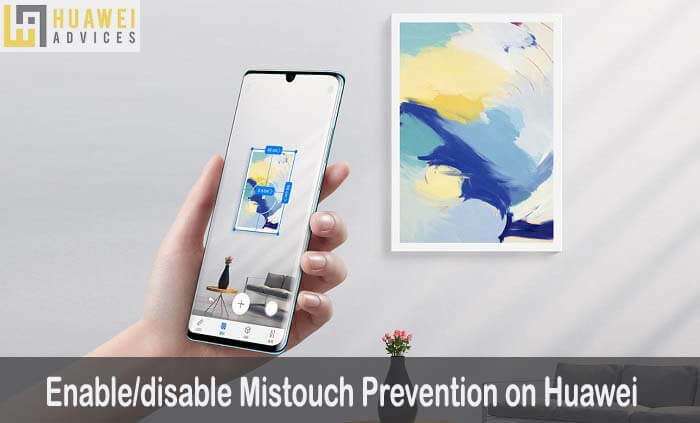 All these Huawei and Honor devices come with a built-in feature to enable/disable Mistouch Prevention. There is no need to download any third-party Android app from the Google Play Store. Just follow the below for the guide to the Mistouch Prevention feature. 1. 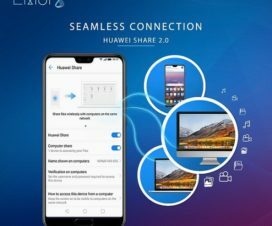 Firstly, power-on your Huawei mobile. 2. Go to App Drawer and launch the Settings app. 4. Now, enable or disable Mistouch Prevention from here. 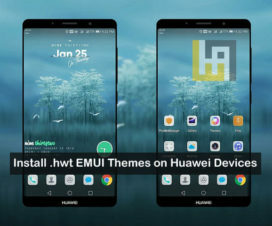 For more Huawei tips and tricks, do visit our EMUI section.